The 2018 Australian Academy of Cinema and Television Arts (AACTA) Awards have been announced, with many of the awards going to book-to-screen adaptations. 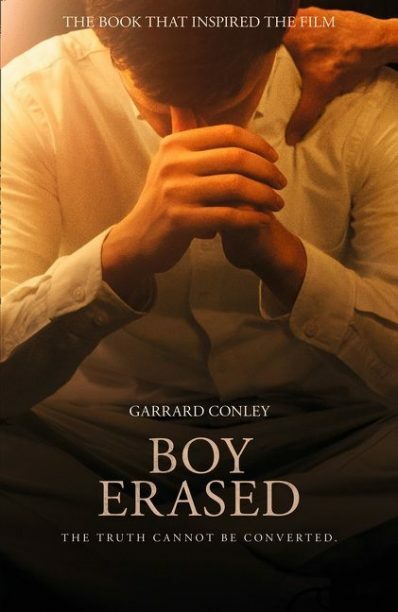 The award for best adapted screenplay went to Boy Erased, based on Garrard Conley’s 2016 memoir of the same name (HarperCollins), about the son of Baptist parents, forced to take part in a gay conversion therapy program. The film Ladies in Black, adapted from the Madeleine St John’s novel The Women in Black (Text), won awards for the best original music score, best costume design, and best hair and makeup. Episode one of the miniseries Picnic at Hanging Rock, adapted from the 1967 historical fiction novel by Joan Lindsay, picked up awards for best production design in television, best costume design in television, and best cinematography in television. The computer-animated comedy film Peter Rabbit, based on the stories of Peter Rabbit written by Beatrix Potter, won the awards for best production design and best visual effects or animation. The award for best sound went to Breath, a film adapted from the novel of the same name by Tim Winton (Penguin). A number of actors won awards for appearing in adapted films. Angourie Rice won the award for best lead actress for her role in Ladies in Black and Nicole Kidman won best supporting actress for her role in Boy Erased, while Simon Baker won the award for best supporting actor for his role in Breath.